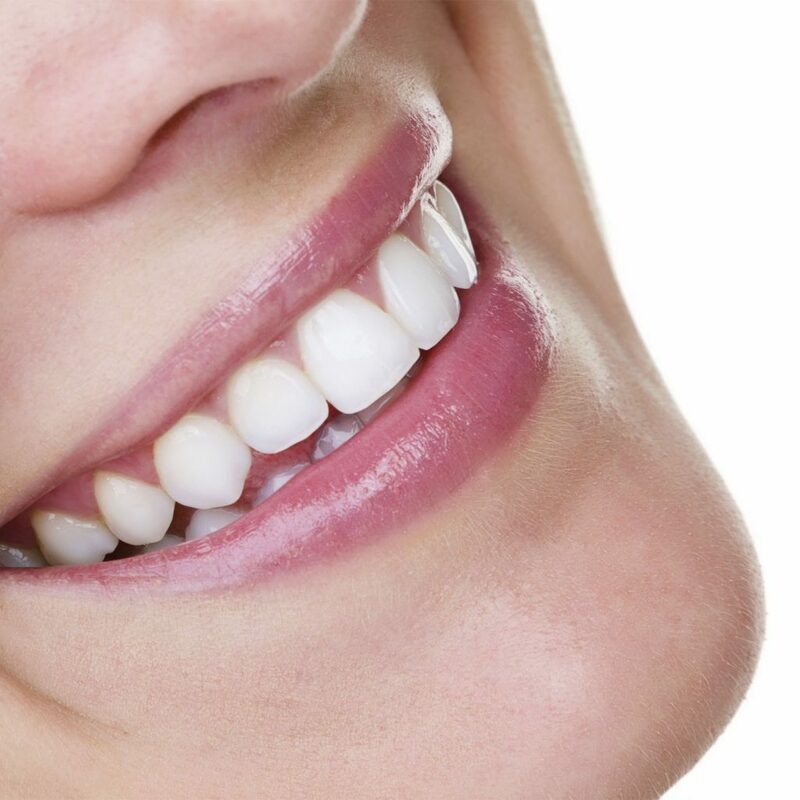 So you want to have a bright and shiny smile and you are wondering how to achieve the attractive appearance? It’s quite straightforward, follow the tips given below which will guide you how to maintain proper oral hygiene. Brush their teeth twice per day with a special soft toothbrush. 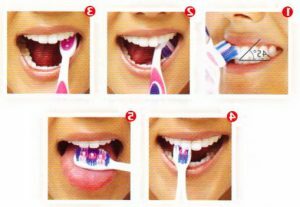 The size and shape of their toothbrush have to be chosen accordingly to fit their mouth and to reach all area on an easy way. Buy a new toothbrush every three to four months or sooner if the fibers are frayed. If the toothbrush is damaged it won’t help against removing particles of the food and cleaning the surfaces of the teeth. Make sure to purchase proper toothpaste for your mouth condition. The best brushing technique that is recommended by the ADA is this one presented in this guidance. Patients should place their toothbrush at a 45-degree angle to their gingival region. They provide gentle moves with the brush back and forth in short strokes. Then patients have to brush the outer surfaces, the inner surfaces and then the chewing surfaces of the teeth. They have to tilt the brush vertically for cleaning the inner surfaces of the front teeth and make few up-and-down movements. Mouthwash is included in the kit for maintaining healthy teeth and gums as an essential part of it. They need to be in the oral set in every person. They remove 70 percent of the plaque that is formed after meals. They also fight against bacteria and help in the maintenance of fresh breath. When using them twice a day patient obtains twenty-four hours plaque protection. This is clinically proven. These rinses are usually used as a replacement of brushing when people having their lunch out of their homes and offices. This is totally wrong. 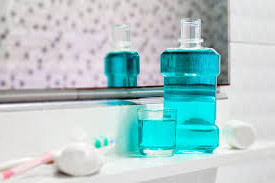 Mouthwash should be used as an additional healthcare after brushing and flossing. They can’t harm patient teeth if they are used accordingly. The patient should consider the fact that after washing their mouth with rinses they shouldn’t eat and rinse in the next 30 minutes just to obtain the full effect from the mouth washers. Always read the instructions from the producer. Keep in mind that mouth washers also have a due date. For obtaining the maximum effect patients have to use the mouthwashes twice a day in the morning and before going to bed. Add 20 ml in a glass and then rinse for 30 seconds. Rinse the mouth with water after the usage of mouthwash. The mouthwashes are not used for children. 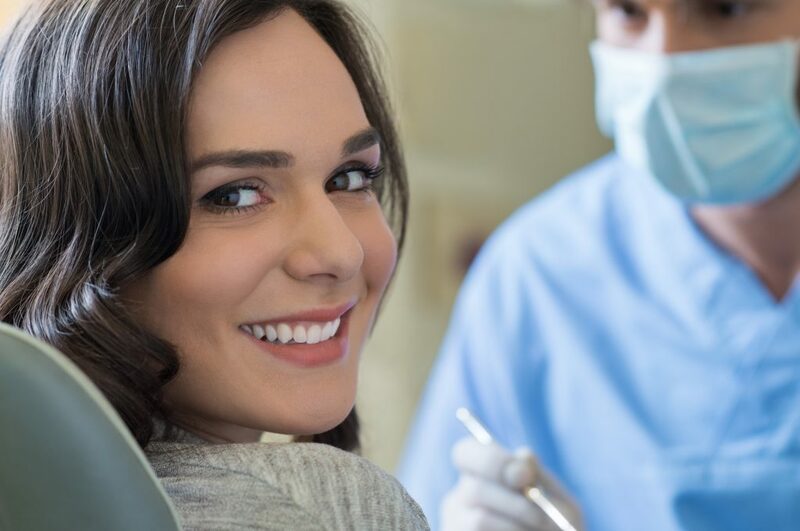 Patients should make an appointment with their dentist is they notice any changes. Flossing should be everyday routine to all individuals. Flossing is good for removing the food that is stuck between the teeth. Most of the human population has disorders in the teeth placement and this means that that are having teeth which are crowded. 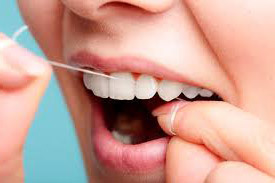 For these patients flossing is required as an essential part of everyday oral hygiene routine. Patients should be aware of consequences of not flossing and they include the appearance of approximal caries, the appearance of dental pockets, gum inflammation and if the food accumulation goes further serious problems can be diagnosed. This why flossing is recommended and it is included in the dental hygiene habits. Flossing is still not a habit of a million people but it notices a higher level of practicing. Because of the prevention of dental caries, flossing is getting more and more popularity in common people. Patient should care of their teeth because one man once said: “You get teeth twice in your life for free, the third time they will cost you a fortune”. Flossing is an easy technique and requires only a dental floss. 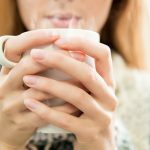 There are different dental flosses with specific flavor such as mint, vanilla or coconut but there is one technique. Patient place the floss around the index finger and middle finger on his two hands. He should hold the floss tightly around each tooth and then move it back. This technique would not be complicated if patients practice it every day. But if in some case patients are fed up with it, they could purchase a dental floss holder. However, this is an excellent dental hygiene tool. Interdental brushes are used as an alternative to flossing technique. They are also included in the complete oral hygiene kit. These brushes can be used as a daily routine and be far away more effective than the dental floss. Interdental brushes are mainly used for remove the plaque from interproximal parts of the teeth. There are different sizes and shapes that can be purchased from markets but patients should ask their dentists for a proper and exact size. 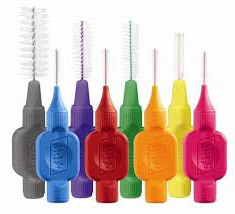 There are also holders for interdental brushes which can be short and long. Patients should consider the fact that using these manual products would help them against gums bleeding. It is a patient choice which manual device he would buy but however, the motivation of using a particular product is more important. The desire of all people is not the same and that is why some of them have bad oral habits. 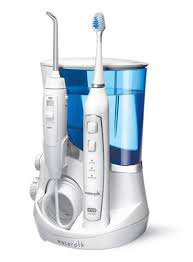 Waterpik is a water flossing device which is more effective solution over the traditional dental flosses when it comes to reducing the gingival bleeding and also improving our health. It is created for removing the dental plaque. It is a simple unit that could be filled with warm water. Water is pulled out of a special tip while you trace them around the gum line of your teeth. Waterpik helps in improving oral health in a simple and easy way. It pulses water to remove the plaque and at the same time it offers a massage to the gum tissues. So, it removes the sources of infection effectively and keeps the blood circulation to flow in the area.